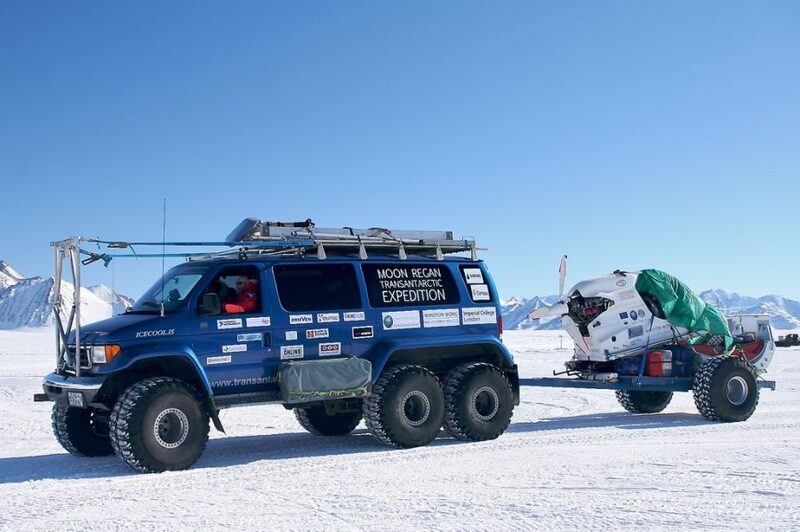 Led by Dr Andrew Regan and Andrew Moon, the Moon Regan Transantarctic Expedition team completed the first there-and-back vehicle crossing of the Antarctic continent. 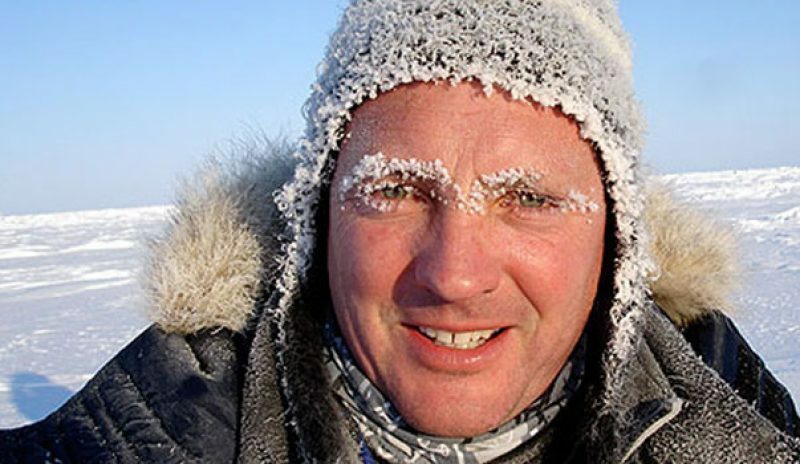 The 10-man team left Union Glacier on 25 November 2010 and arrived, via the Geographic South Pole, on the Ross Ice Shelf on 9 December. They then retraced their tracks and completed the return journey on 17 December 2010. In all they covered nearly 4,000 km and travelled for 20 days, 12 hours and 30 minutes. The Moon Regan Expedition team committed to using their time in Antarctica to facilitate the work of Imperial College London, lead by Prof Chris Toumazou, one of the world’s leading scientists in bio-inspired scientific research. The Moon Regan Transantarctic Expedition used three vehicles: the Winston Wong Bio-Inspired Ice Vehicle (BIV) and two six-wheel drive Science Support Vehicles (SSVs) which will act as mobile laboratories. The Winston Wong Bio-Inspired Ice Vehicle was the lead vehicle of the Moon Regan Transantarctic Expedition. The BIV is an agile route-finder – with a single driver – for the two Science Support Vehicles (SSVs) which carry the other ten members of the Expedition and act as mobile laboratories for the Expedition. Commissioned by Expedition founders Dr Andrew Regan and Andrew Moon, the BIV bears the name of the Expedition sponsor, Professor Winston Wong, leading Taiwanese businessman and alumnus and generous donor to Imperial College London, the Expedition’s science partner. power continuous monitoring, is set to revolutionise healthcare monitoring. (It emerged from the Institute of Biomedical Engineering, Imperial College London, and is now being developed for healthcare applications by spinout company,Toumaz UK Ltd). 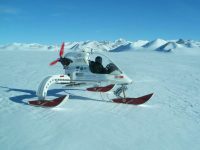 The Winston Wong Bio-Inspired Ice Vehicle – the ‘microlite on skis’ which was the Expedition’s scout vehicle named in honour of the Expedition’s main sponsor Professor Winston Wong – was the first bio-fuelled vehicle at the South Pole. The team monitored the all-round performance of the Ice Vehicle and its fuel as it made this historic journey. The team mapped and photographed meteorites for Dr Matthew Genge, from the Department of Earth Science and Engineering at Imperial College London. 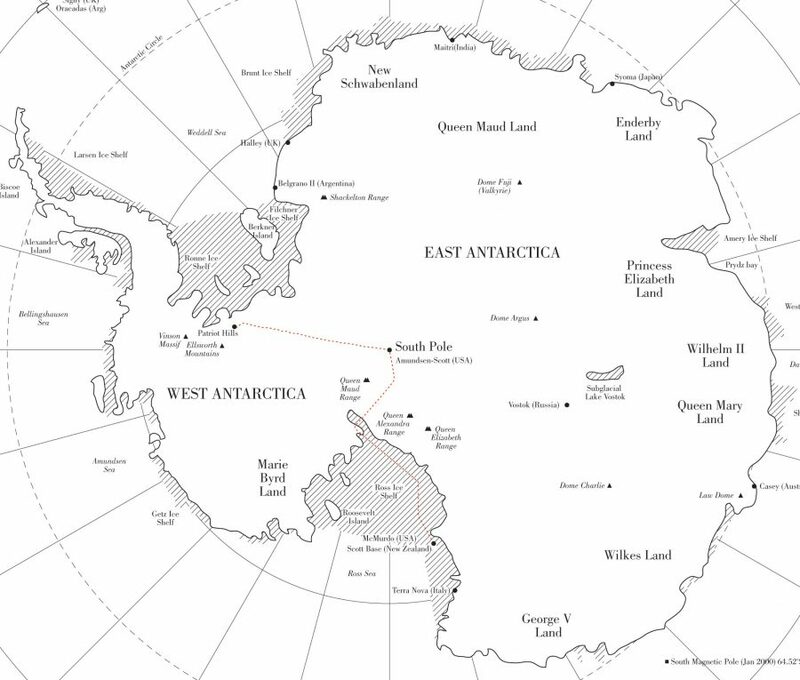 The large, white, undeveloped expanses of Antarctica make it a prime location for meteorites. These rocks are often older than the Earth itself. Snow samples were collected over the course of the Expedition and will be kept for analysis of trace metal concentrations and Persistent Organic Pollutants (POPs). Trace metals and POPs can be used as markers to show the circulation of pollutants within the Southern hemispheres. Ground penetrating radar was used to study the surface integrity of the ground in front of the vehicles. The data from the radar will be offered for future crevasse-mapping. The Expedition’s on-board weather centre informed the team and provided a full record of all weather experienced.